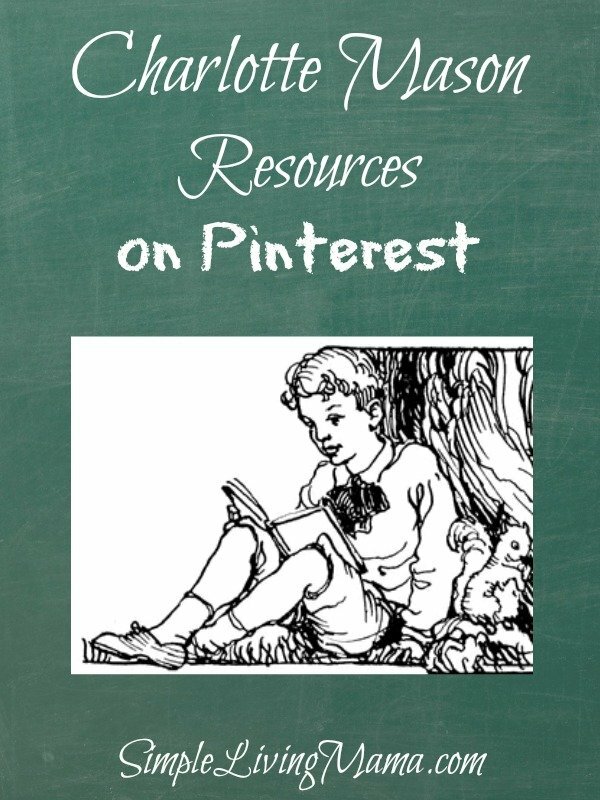 Pinterest is one of my favorite places to find Charlotte Mason resources for our homeschool. There is just a wealth of information out there! I have personally dedicated several of my own Pinterest boards to the Charlotte Mason method and Charlotte Mason resources. I’m constantly updating these boards with new goodies that I find around the web. Follow the ones you’re interested in, or follow all of my boards on Pinterest! 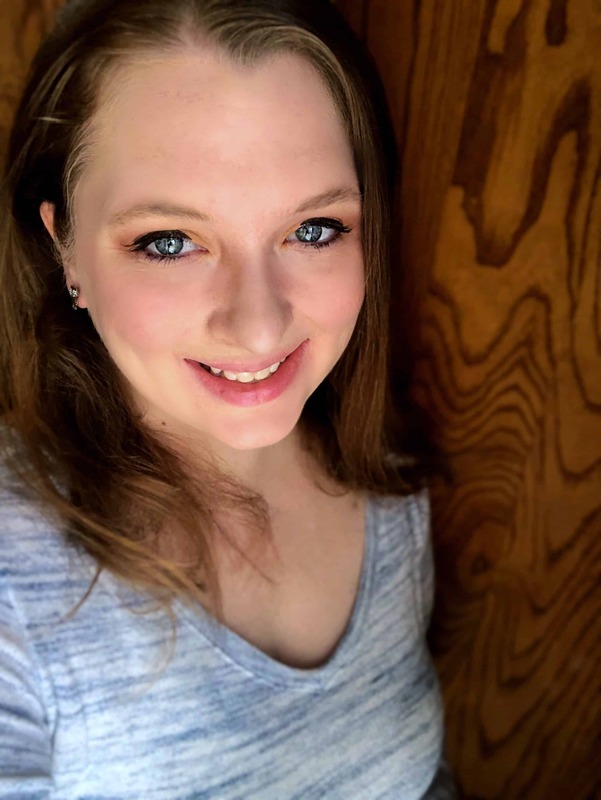 Another great person to follow on Pinterest for Charlotte Mason resources is Dollie Freeman. She has tons of boards arranged by subject that are just stuffed full of information! I definitely keep an eye on her boards! LaToya Edwards has a great board Homeschool: Charlotte Mason Education. Simply Charlotte Mason is on Pinterest with a couple of boards. I love using Pinterest to find Charlotte Mason resources. 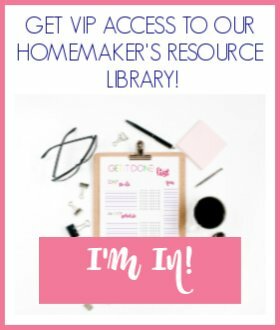 I hope this gives you a good start if you’re looking for Charlotte Mason resources!